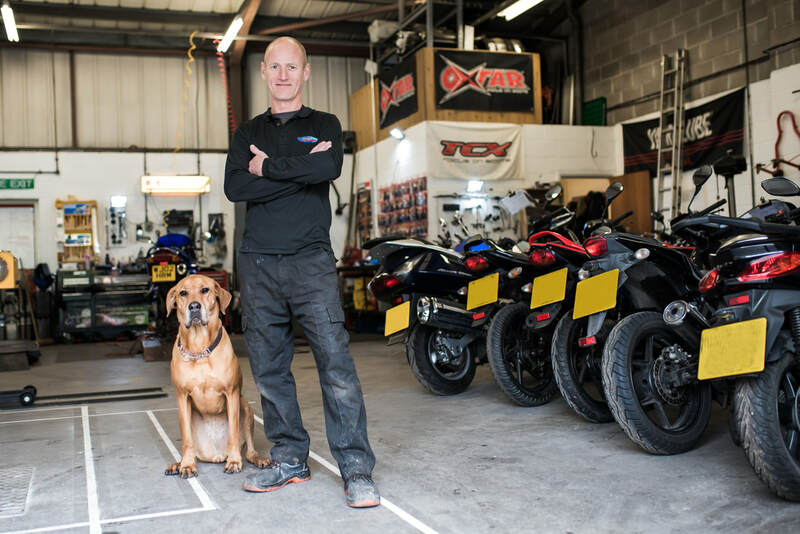 After qualifying as a Motorcycle Mechanic at Tiverton College I worked for various main dealers in the South West before going it alone and forming Cook Motorcycles in 2002. While working for other people and gaining experience I was watching and learning how they ran their businesses, not least the relationship they had (or didn't have!!) with their customers. 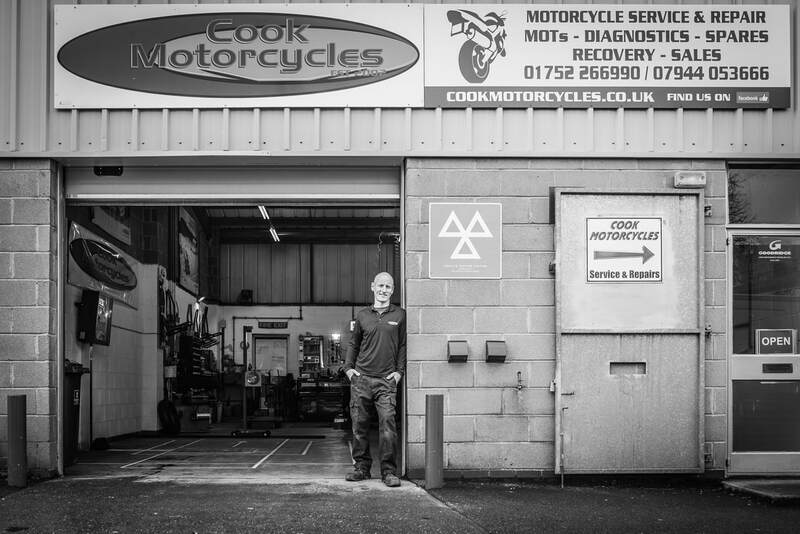 Convinced I could offer a better service I took the plunge and with the help of a friendly Bank Manager Cook Motorcycles was born. Since then it's been onwards and upwards, I've moved to larger premises and bike sales have increased year on year. I firmly believe that customer service is the most important part of any business and nothing leaves my shop unless I'm 100% happy with it, whether it's a sales bike or one I've just serviced. Many of my customers have been with me for over 10 years, I treat them as I like to be treated myself and they keep coming back!